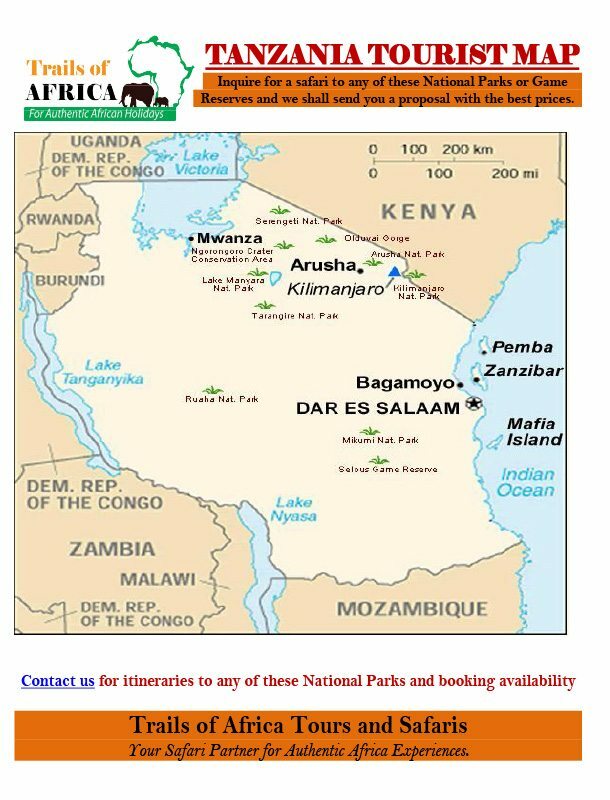 For those interested in the Northern Tanzania and later enjoy the cool breeze of Zanzibar, this 6days/5nights starts from Lake Manyara, famous for tree climbing lions and large diversity of birds followed by Serengeti home of the famous Wildebeest Migration and later visit the Ngorongoro Conservation Area before flying down to Zanzibar for rejuvenation. This safari is ideal for small groups, Fits and also families. 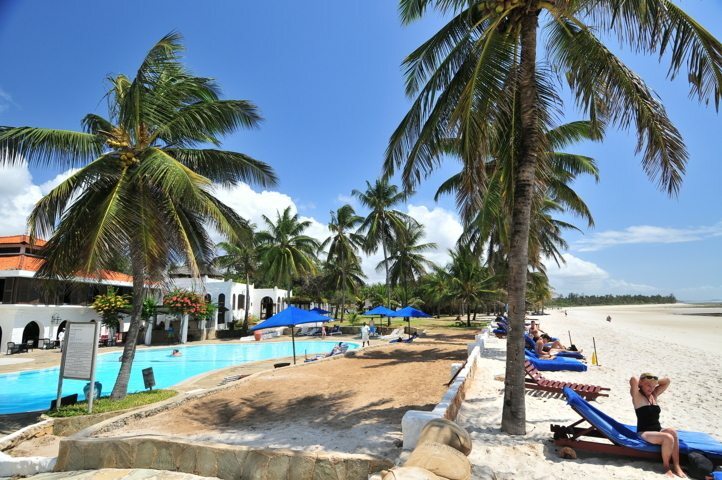 This 6days/5nights beach vacation in Zanzibar entails day tours to stone town and excursions to spice plantation. 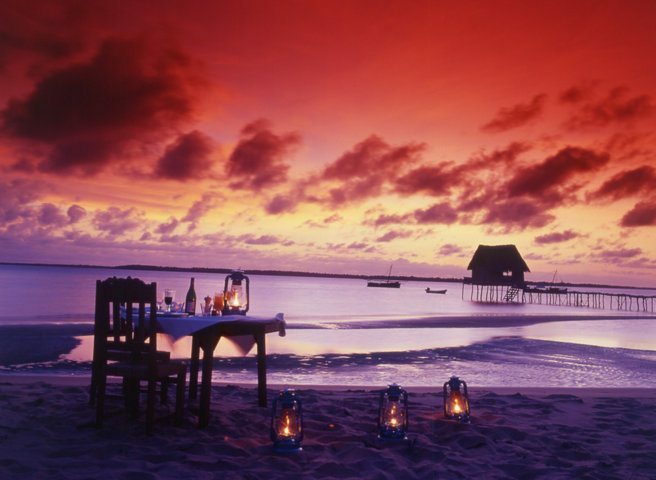 Zanzibar is the romantic gateway to East Africa. 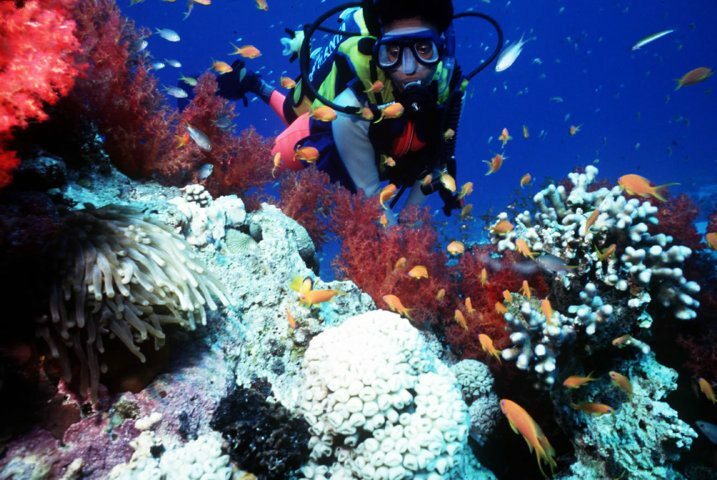 The east of the island is the location for the famous palm-lined beaches and beautiful coral lagoons with fascinating and marine life and local culture, whilst the west has some wonderful soft-sand beaches which are ideal for swimming. This safari to Southern Tanzania often has the feel of a private adventure and a unique experience, for the intrepid wilderness lover and the avid safari explorer, a trip to Ruaha is uniquely rewarding and a perfect piece of Africa. Remote bastion of spectacular wilderness, undisturbed wildlife and breathtaking scenery. We crown the whole experience with a few days in Zanzibar where we experience the beauty of this Indian Ocean Island. 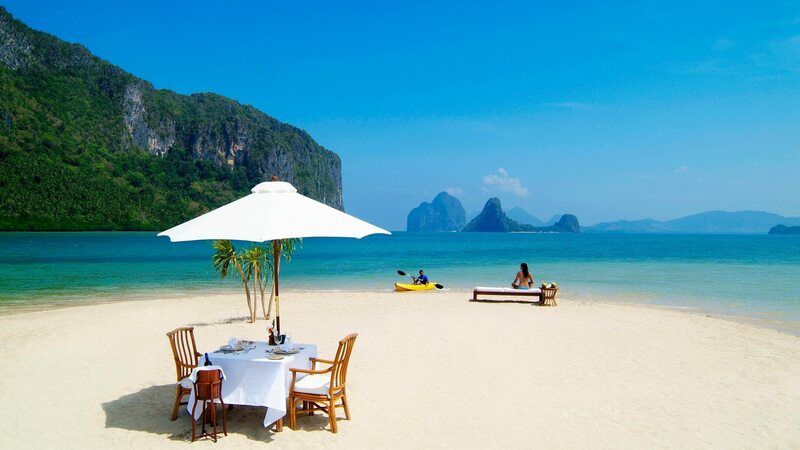 For those with 13days to spare for their next holiday, this is the best option. The safari combines Tanzania’s Northern Wilderness with Zanzibar Beach Vacation. In the Northern Tanzania, we visit Lake Manyara, famous for tree climbing lions and large diversity of birds followed by Serengeti home of the famous Wildebeest Migration and later visit the Ngorongoro Conservation Area before flying down to Zanzibar for rejuvenation.